Download Choosing a Surgeon Checklist in PDF Format. If you are seriously thinking about having liposuction, then you should know certain facts about the surgeon before making your decision. It is suggested that you obtain answers to the questions on the following questionnaire. All of the following questions should be answered by either the surgeon or the surgeon’s staff. Is the surgeon board certified in a surgical specialty? Will you be given a copy of the surgeon’s curriculum vita (CV) listing where the surgeon went to medical school, and where residency training received? Is the surgeon well trained in taking care of surgical emergencies? Is the surgeon presently certified in ACLS (Advanced Cardiac Life Support)? 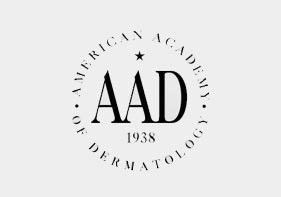 Does the surgeon have a certificate demonstrating that the surgeon has received specific training in the use of local anesthesia for liposuction? How many liposuction patients does the surgeon treat each week? What is the approximate total number of liposuction patients that the surgeon has ever treated? Are patients given “before and after” photographs of themselves? Does the surgeon have a large number of “before-and-after” pictures of previous patients to show prospective patients? Does the surgeon provide prospective patients with a list of previous patients who you can telephone for a reference? What percent of the surgeon’s liposuction patients have liposuction totally by local anesthesia? 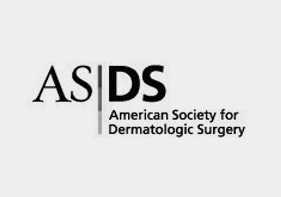 What percent of the surgeon’s liposuction patients routinely require IV sedation or narcotic analgesics? 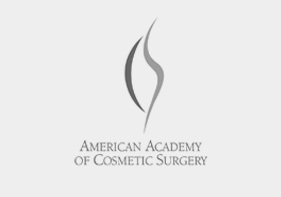 What percentage of the surgeon’s patients require a surgical corrections or “touch-up” procedure after the initial liposuction surgery? Has the surgeon had any liposuction patients who have required hospitalization after liposuction surgery? Does the surgeon have malpractice insurance that covers liposuction? Has the surgeon had any liposuction patients who have experienced serious complications as a result of liposuction surgery or anesthesia? Has the surgeon ever lost surgical privileges at a hospital or surgery center? Has the state medical board taken any disciplinary actions against the surgeon? Does the surgeon have any pending or previous liposuction-related malpractice law suits? Has the surgeon had any liposuction patients who have died within one month of liposuction surgery? Has the surgeon provided information about the nature and risks of liposuction complications? Does the informed consent form explain the risks associated with “very large volume”, or “total body liposuction” or the dangers of prolonged exposure to anesthesia? Does the informed consent form describe the risks of doing liposuction at the same time as other unrelated surgical procedures? Does the surgeon provide an Informed Consent Form guaranteeing that the surgeon will not do liposuction on any body area without your explicit written approval? 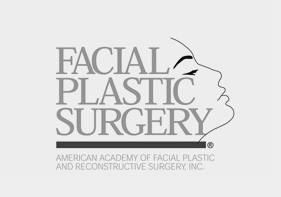 If you are considering liposuction under general anesthesia or under heavy IV sedation, then does the surgeon provide a written statement that includes 1) the name of the surgeon(s) who will perform the liposuction surgery and 2) assurance that no other surgeon will participate in the surgery while you are asleep? Does the surgeon have a written policy regarding fees required for and surgical corrections or “touch-up” procedures? Has the surgeon explained the risk of combining tumescent liposuction and giving the patient a significant volume of intravenous fluids? 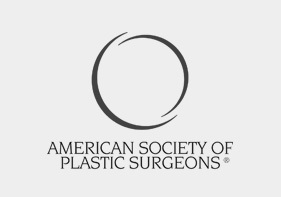 Will the liposuction be done in a accredited surgical facility? If anesthesia includes the use of intravenous (IV) drugs such as sedatives, or narcotics, will there be an anesthesiologist (physician) or nurse anesthetist monitoring the patient during surgery? If liposuction is to be done totally by local anesthesia, will there be a registered nurse (RN) present to assist the surgeon in the operating room and to take care of the patient after the surgery? Are all of the operating room and recovery room staff, such as Registered Nurses and Anesthetists/Anesthesiologists, presently certified in ACLS (Advanced Cardiac Life Support) certification? After surgery will there be an ACLS certified registered nurse (RN) with the patient at all times and continuously until the patient is discharged? Does the surgical facility have a fully equipped crash cart?